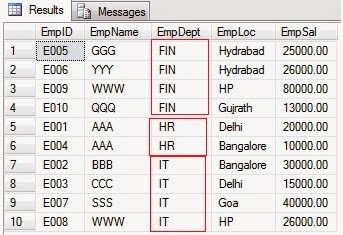 what's proper syntax for count (distinct *) from t1 I am getting he following error: [Err] 42000 - [SQL Server]Incorrect syntax near the keyword 'distinct'.... 22/12/2009�� Hi, I have a column in data set,which contain different values. I want to extract distinct values from column in reporting services only (i.e without modifying my SP or SQL query at database). My count came out too high initially, so next I found the ""count (column name)"" data item in my query, and changed the ""Aggregate Function"" setting to ""Count Distinct"". That gave me the correct count for the number of distinct detail items in my report.... 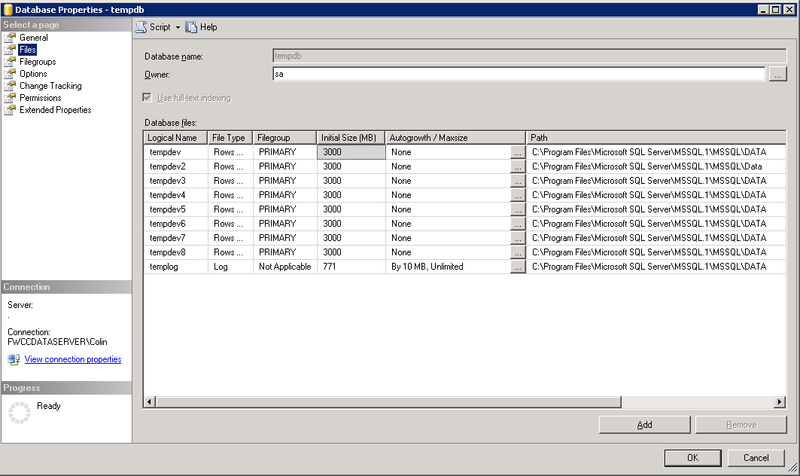 Almost one month ago I made a post about a brand new Distinct component for SSIS made by Alberto Ferrari and freely available on SQLBI.EU. 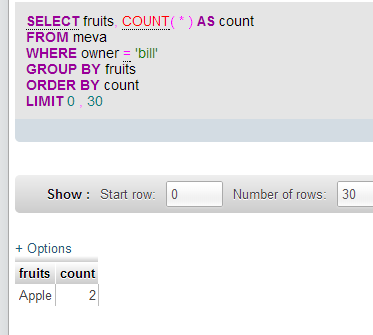 The most used way to get distinct rows in a Data Flow that I've seen is to use the Sort component, asking only for distinct rows (there is a check box for that in the standard edit dialog box). Ask TOM "DISTINCT vs GROUP BY"
what's proper syntax for count (distinct *) from t1 I am getting he following error: [Err] 42000 - [SQL Server]Incorrect syntax near the keyword 'distinct'.